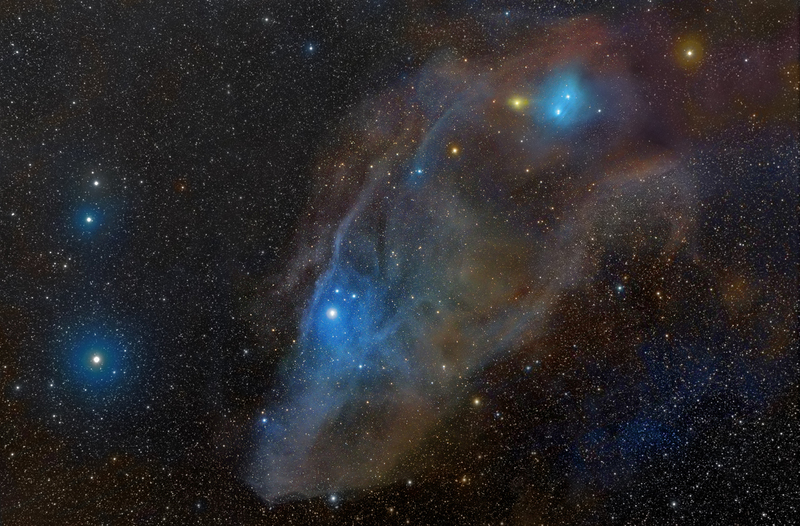 I posted an infrared version of the Blue Horsehead Nebula last week, noting that it looked neither blue nor anything like a horse. Here's a visible light version for comparison. Blue? Check. Horse? Surprisingly, check.